More than 20 years ago Susan bought a horse farm I Southeastern Wisconsin and decided to raise appaloosa horses. Spot was the first appaloosa horse they owned and soon after they started breeding and having foals that have been sold all around the world. Soon after that Bill ran a old VCR down to the barn and the BarnCam was born. A couple years later they came upon a really nice yearling stallion “Zippy” who continued to make their farm famous. Zippy did really well showing and breeding. Saddlebrook soon became home of Supreme Champion and Worlds Best Appaloosa Stallion Zip Me Impressive. Whether you’re looking for World Champion appaloosas, or a true-blue companion horse, Saddlebrook Appaloosas has something for you. 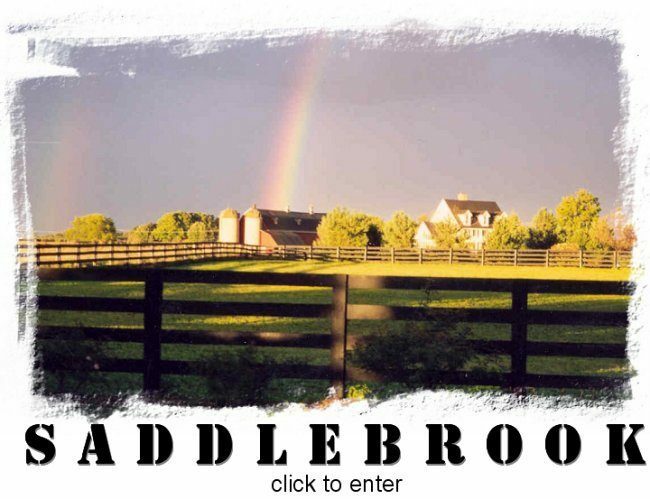 Located in the heart of America’s Midwest, Saddlebrook Appaloosas is dedicated to preserving and promoting the Appaloosa. The Appaloosa’s heritage lives on in the performance of our horses. Discover the Appaloosa…if you already understand the powerful draw, we invite you to visit with us and share the excitement.